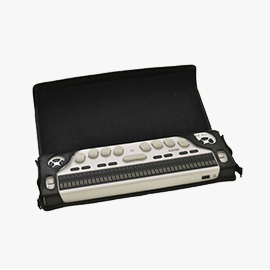 EPI’s soft HIMS Braille EDGE 40 premium case is a form-fitted custom case for your unit that will not allow your unit to slip out of its case. 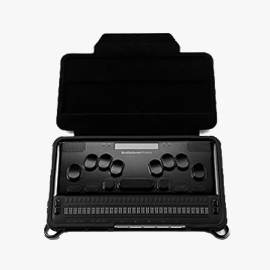 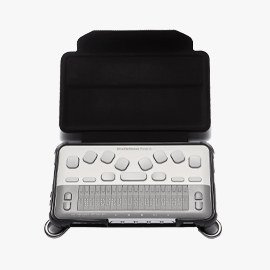 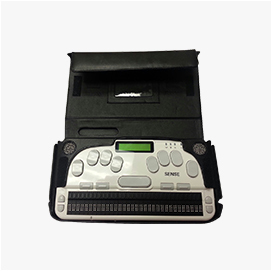 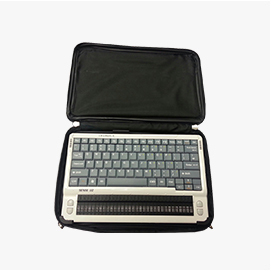 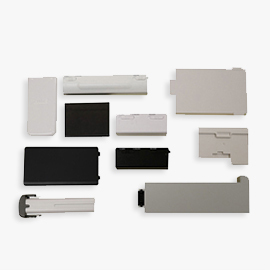 The case is made of high quality soft Napa leather that fits snugly around your unit, and designed to enable the Edge user to easily utilize the Braille display while the case is on the unit and allow the unit to be carried on a comfortable strap. 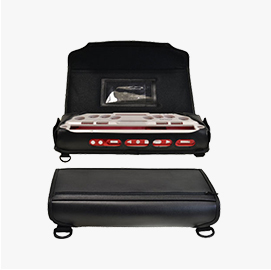 The EPI Premium Leather Case for Smart Beetle is a soft form-fitted custom leather case that comes with a comfortable strap for your unit. 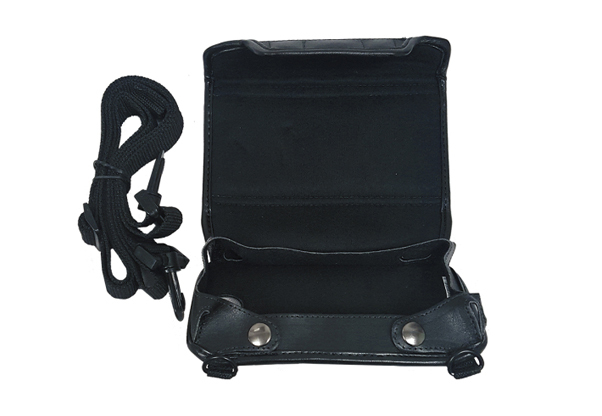 This case is made of high grade Napa leather that fits snugly around your unit, and has a storage zipper compartment for your ear buds. 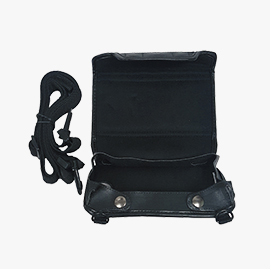 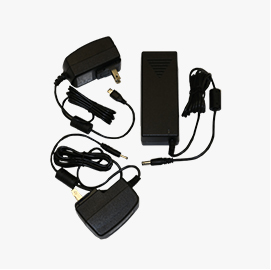 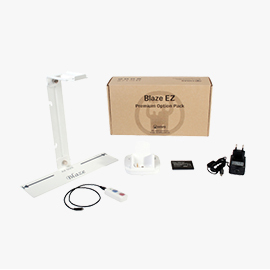 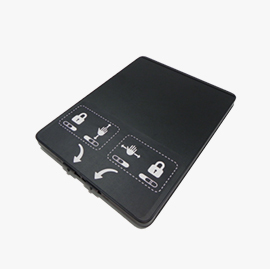 The case has been designed to enable the user to easily utilize the Beetle unit while the case is on the unit, and allows the unit to be carried on a comfortable strap. 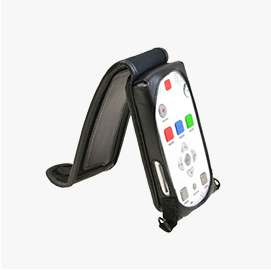 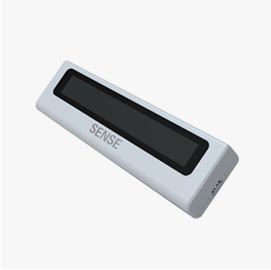 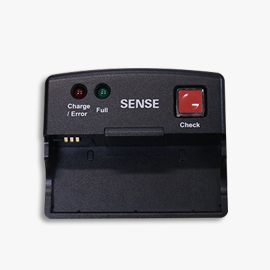 The unit may be used while walking, sitting or simply standing. 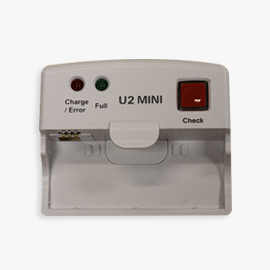 The unit is held in the case with two snaps on the backside, and has two magnetic closer for the cover. 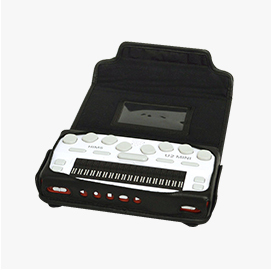 The case has easy access to the camera, ear-buds, SD flash, and other buttons on the top and sides. 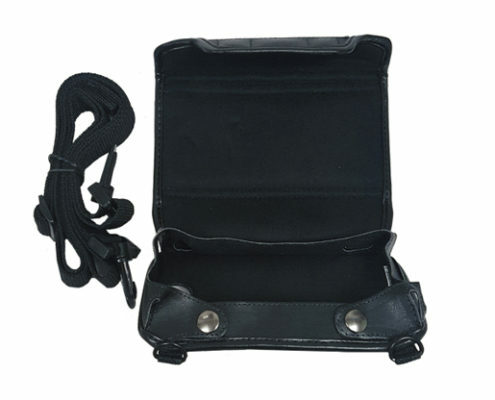 The case is manufactured with high quality leather to provide durable outer protection.